It’s interesting when you have a stack of business cards and you flick through them how they are often tough to differentiate from one another. 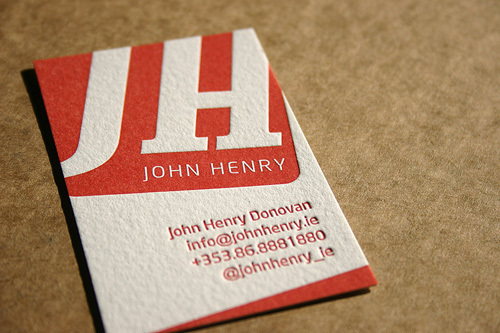 This is something you really want to avoid for your own business card. 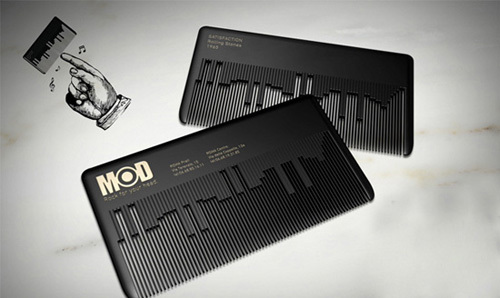 At Intertec we love designing creative and different business cards that get people talking. 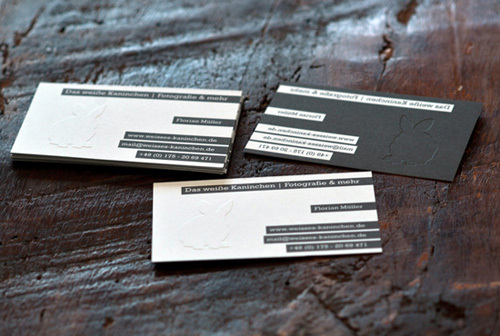 For the full article go to: Business Card Design Starter Kit: Showcase, Tutorials, Templates. 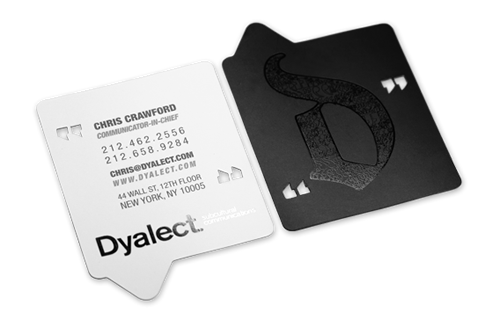 I do like the Dyalect card design although it does make me smile how a communication specialist’s chosen to spell ‘dialect’ with a ‘y’!